A cost-effective and innovative alternative. 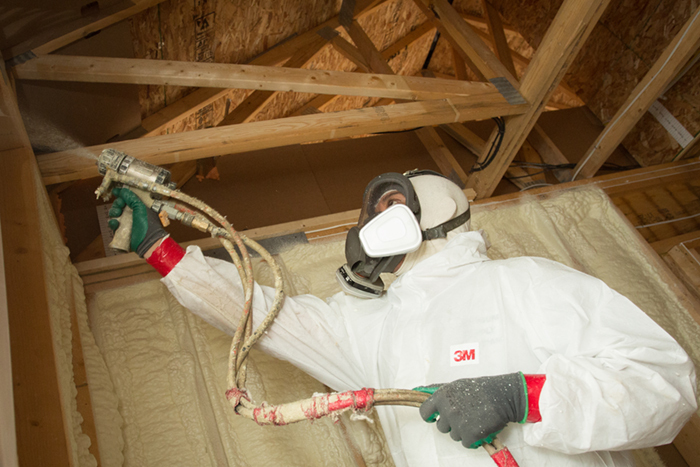 Spray foam can offer significant savings in energy costs. 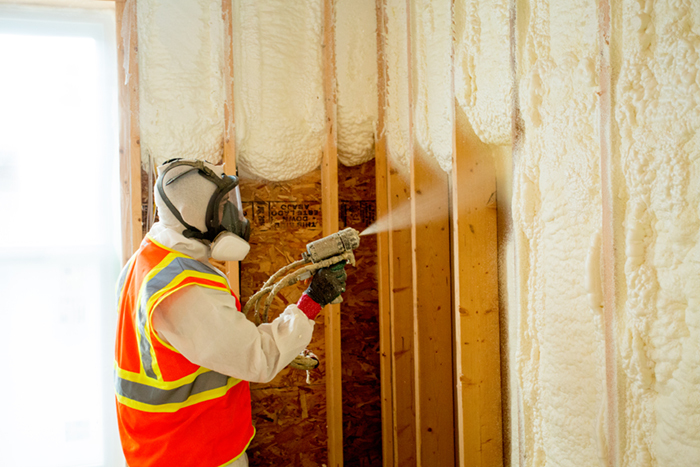 Spray foam is highly energy-efficient and creates a comfortable, safe environment. Properly installed spray foam can outperform traditional fiberglass batt insulation and also has a relatively high R-value per inch. But perhaps the most popular reason for choosing spray foam is that it offers insulation and air sealing in a single step, making it an efficient choice for building projects. 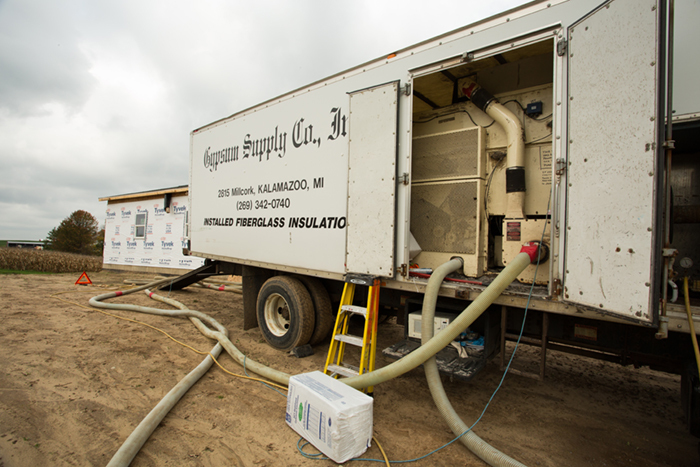 Open-cell spray foam is lighter, less dense and less expensive, making it an attractive solution for resource-conscious customers. Closed-cell spray foam is denser, giving it more rigid support for certain structures and making it less permeable to water. In commercial settings, spray foam has the advantage of conforming to varying shapes and configurations to create a tight seal, even on horizontal and sloped surfaces. In residential settings, spray foam offers an effective barrier against pollen, dust and pollution to create a healthier indoor environment.